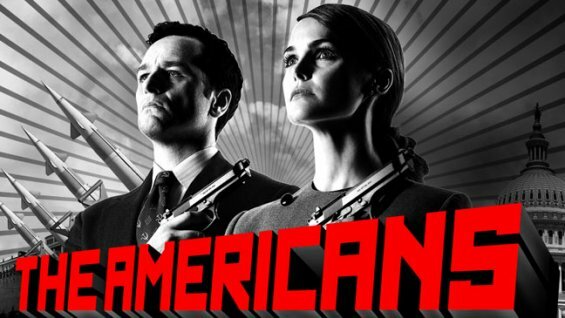 The Americans on FX. Watch it. It's good. I don't know what to say beyond the headline. I just finished FX's new show The Americans. It's a 1980s-set spy drama told from the perspective of a pair of married KGB agents in Washington D.C. The first episode set up the rest of the series very well, and the show uses Fleetwood Mac's Tusk perfectly. Apparently I'm not the only one who thought so. The commenters on the YouTube video below say the same thing.